You can buy all the fruits and veggies you could imagine at the grocery store but do they taste homegrown? Not so much! Get a fresh start on your veggie garden before spring hits by starting your seed now. Ready to get started? Grab your gardening gear! t’s the perfect time to get a head start on spring by starting your own seed indoors. Starting your seed is super easy and it’s a great way to add variety and save money while you’re at it. Your plants will produce fruits and veggies sooner which will extend their season in your garden. So let’s get started! Join us on Saturday, February 14th from 10 am-11 am for our free class on how to start seeds indoors. This is the perfect time to get your seeds going indoors to give your garden a head start so you will be able to see the fruits of your labor more quickly. Flowers can spend more time blooming and fruit or vegetable plants can spend more time yielding crops rather than trying to reach maturity. Seeds are fairly inexpensive and it’s easy to get them established now so that when the weather warms up, your garden doesn't miss a beat! Our class will help you learn about the best products, the process of seed starting, and how and when to transplant the seeds to your garden. Call 919-460-7747 to register. The class is FREE. Did you know seeking food is the main activity in the life of wild birds? It is especially important to provide an available source of food for birds in the harsh winter months when conditions are more extreme and natural food sources like autumn fruits and flying insects are scarce. Knowing the food we supply our feathered friends may be the only source of nutrition for the wild birds in our area is a fact that will keep us pushing our customers to take part in regular winter feedings. Choose food varieties such as suet, peanuts, and sunflower seeds. Filling your feeders with high fat content bird food can help the wild birds conserve energy when they need it most. 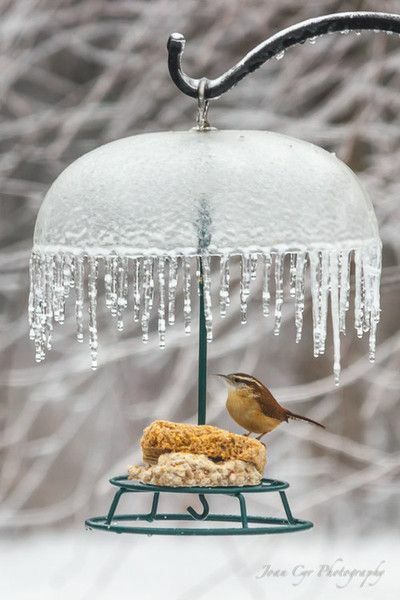 Storing foods high in fat is essential for the birds when ice storms can coat natural food sources like seeds and berries - hindering the birds from eating them. We have a great selection of wild bird seed to attract all the species that are indigenous to our area. With our newly expanded birding section, you will also find feeders and housed to fit any taste. So cozy up next to your fireplace in the warmth of the indoors and watch the outdoor canvas as your generous food supply attracts wild birds of many species, color, and size. Take even greater joy remembering what an important part of the birds daily life you are contributing to.